Sin City Cupcakes Now Offering Nationwide Shipping! Don’t live in the Las Vegas area? 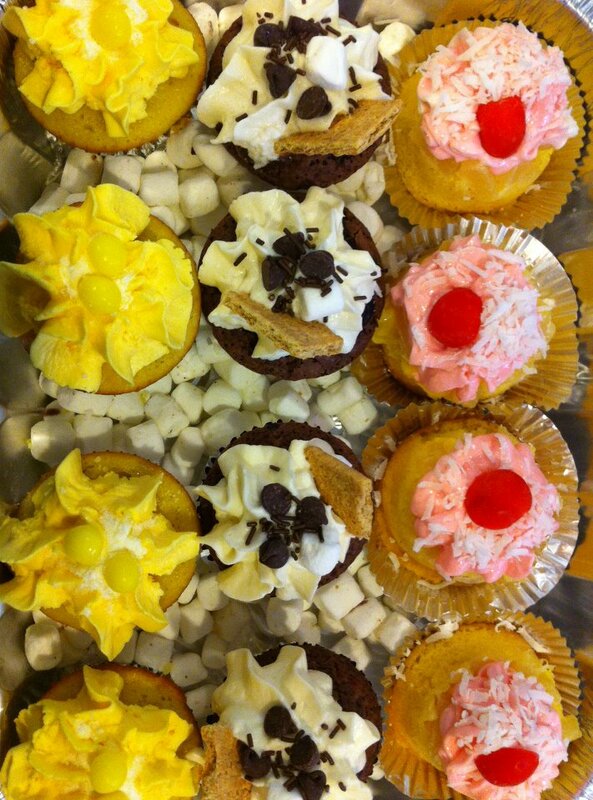 Still have that craving for some delicious Sin City Cupcakes? Sin City Cupcakes are now available for nationwide shipping in the 48 continental states! Our shipping boxes are in ( sorry for the short delay! ) and we’re anxious to get our alcohol-infused cupcakes to you! For more information, check out our ‘Shipping Policy‘ page, as we have partnered with Fed Ex, so that your cupcakes will be received the next day, and will require a signature upon delivery! With that said and done, we’re waiting to bake your special alcohol-infused cupcakes and get them delivered to you ASAP!